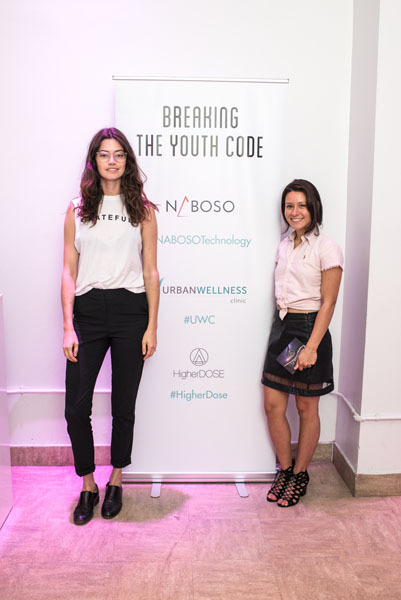 Two of New York’s high profile doctors and media experts, successfully launched their first ever Women’s Biohacking Experience, Breaking The Youth Code, A Women’s Biohacking Experience last Thursday (June 29th, 2017) at Punto Space located at 325 West 38th street, New York, NY 10018. 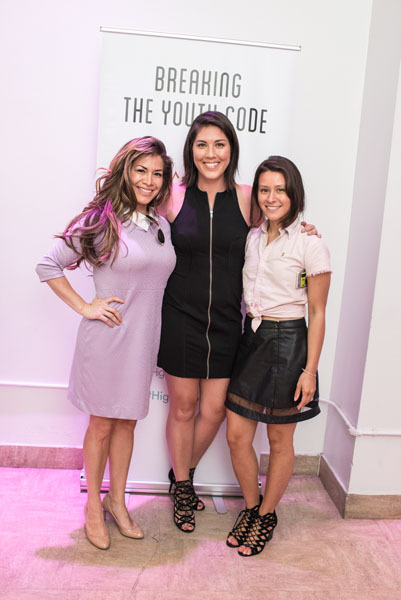 Dr. Emily Splichal, world renowned celebrity Podiatrist and fitness expert along with Dr. Emily Kiberd, Chiropractor, luxury wellness media expert, and Founder of Urban Wellness Clinic joined forces to change the way women look at the science of aging. The evening began with an innovative panel discussion where both doctors were joined by Erin Sharoni from InsideTracker who was the panel moderator, and Creator/Founders of Higher Dose, Lauren Berlingeri and Katie Kaps. Biohacking which is predominantly male driven is becoming increasingly popular among women. 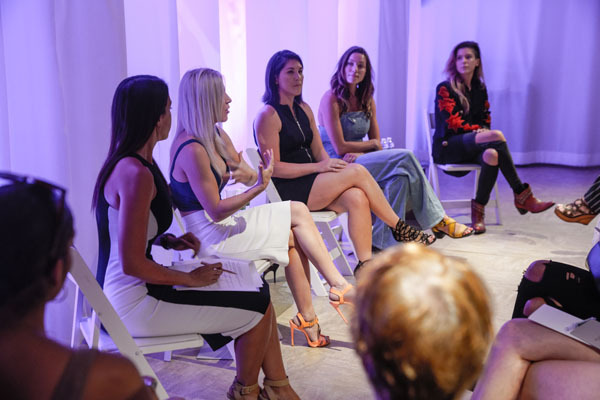 As dedicated female biohackers, each panel expert brought their own experiences, medical information and knowledge to the science of biohacking women’s beauty regimens, fitness and wellness. Questions such as, “What does biohacking mean to you?”, “Is there really such a thing as a smart drug?” and “What are some of the top biohacking beauty secrets to a younger skin and diet?” were amongst a few of the questions discussed during the interactive panel. 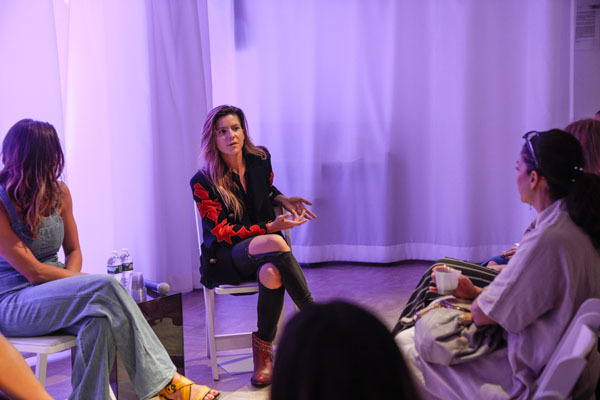 The discussion left the audience which included new to experienced biohackers on the edge of their seat and left them feeling empowered to take their health and beauty regimen to that next level. After the panel guests were able experience their own hands-on biohacking experience at various biohacking stations thanks to NutriDrip, Higher Dose, RAD Roller, and Power Plate. 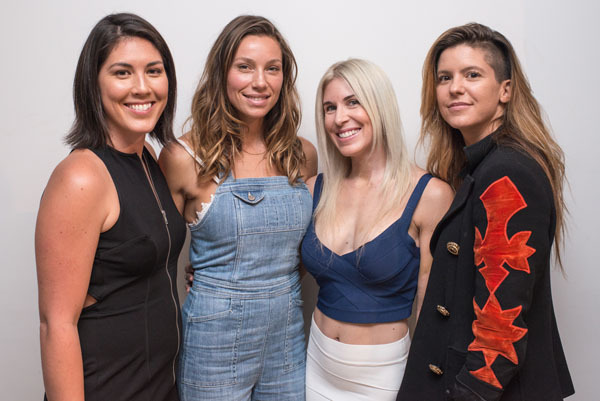 This Women’s Biohacking Event was backed up various sponsors including, RAD Roller, PowerPlate, NutriDrip, KyroLife, Floating Lotus and Breath Salt Rooms to bring the experience and event to life. The event organizers and highly sought after biohackers, Dr. Emily Kiberd and Dr. Emily Splichal are currently working on their next biohacking event experience Fall 2017.